Stage Your Home! Sell Your Home! Home Staging works!!! Find out how it can work for you. Staging works! This is a perfect example how staging works in helping a seller sell their home. Every seller should be staging their home prior to listing. This home was staged, listed and sold firm within 3 days! Homeowner was ecstatic, buyers loved the staging and plan to stage it similar to what they fell in love with when they move in, staging definetley works! First impressions are everything, in this home you walked in directly into the living so it was very important to make that huge first impression on buyers at the first second. Niagara on the Lake is a pretty town to visit and to live in. Home Staging is not just for selling! Continue reading Home Staging is not just for selling! I love living in St. Catharines! Originally from Salerno, Italy, my family immigrated from there when I was 8 years old. Although I think my home country is the one of the most beautiful countries in the world (especially the Amalfi Coast! ), I am now very proud to call Canada home, having lived here for over 40 years..oops I just gave away my age!! Growing up in the St.Catharines/Niagara area was fantastic, my family and I had the opportunity to visit Niagara Falls when ever we wanted, it is a 15 minute drive away. How can you beat the beauty of that roaring thunder of millions of gallons of water rushing over the cliff creating one of the seven wonders of the world! It truly is amazing!! We could take a leisurely ride down Lakeshore road or the Niagara Parkway, down to Niagara on the Lake, and view all the beautiful wineries that tourists visit every year. Once in Niagara on the Lake you are transported back to a beautiful town over looking Lake Ontario, plenty of quaint little shops with different items to purchase and some of the most beautiful architecture I have ever seen in the period homes built from yester days. Fantastic restaurants to choose from and again 15 minutes drive from St.Catharines. Then if we wanted to experience our different cultures of our wonderful country we would drive down to Toronto and experience the variety of ethnic backgrounds and all their wonderful culture, food, art and customs. Toronto has become one of the most coveted cities in the world for tourists to visit, and a top contender when it comes to fashion . St.Catharines is not a huge metropolitan city but has a population of about 132.000.00. The boundaries are”north end” that hugs Lake Ontario, the “south end” that boasts our very well known Brock University and the city is divided by the “Queen Elizabeth Highway”. With the size of this city it still amazes me that I often go to the market, local theaters, bank, church and meet kids I grew up with. They to like myself have left the St.Catharines area for work and other reasons only to come back to their roots, because they loved it so much. 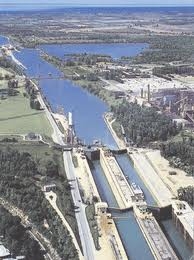 We have the Welland canal that is amazing to watch the movement of the large ships that move from one canal to another. We have the Welland canal that is amazing to watch the movement of the large ships that move from one canal to another.We have beautiful Port Delhouise that is surrounded by Martindale pond and the scenic views of Lake Ontario. So as I look back I am so full of great memories that I had growing up in my neighborhood that my husband and I are lucky enough to be raising out two boys just around the corner from where we both grew up. My children attended the same grade school that my younger brother attended and they are both now in the same High school that I went to as a young girl. 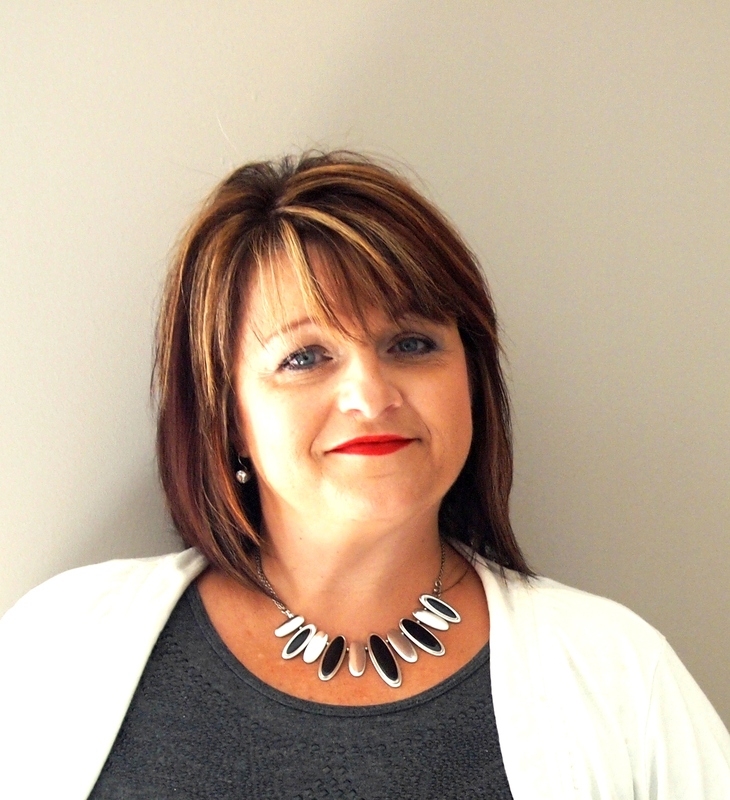 Having the opportunity to open a business in my local city was a great experience, Images Beauty Design, opened in March 1992, I have been lucky enough to have had a successful business for over 20 years with fantastic clients who have always been loyal. Images Staged with Flair was created in March 2008( seems I must get bored through the winter) this is a home staging business and has been constantly growing since the beginning and I am excited for the growth in my business that will occur in my community. St.Catharines is a great place to operate a business. There are many beautiful cities in the world, they are great to visit but then I would come back home! If I could choose to live anywhere else I would still chose to live in beautiful St.Catharines…. I love St. Catharines/Niagara area for my work, to raise my family and to enjoy life with wonderful friends. Goodbye 2017 and what a year it was!!! Completely renovated throughout! Backsplit in Grimsby.